But he was never fully accepted by white Australia, and after being wrongfully imprisoned, he died despondent and broken. 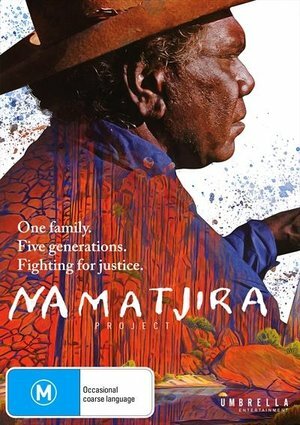 Then, in 1983, the Government sold the rights to his work to a dealer despite Namatjira having left his art to his wife and children. Namatjira Project documents their fight to have his legacy returned to its rightful home.